La Mante – Season 1 (2017) – What's New on Netflix Canada Today! (The Mantis) – Paris, present days. 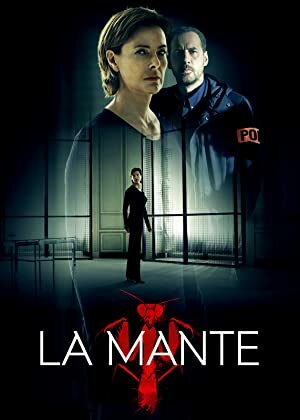 Police faces with a psychopath whose murders are inspired by Jeanne Deber, known as « The Mantis », a famous serial killer who terrorised the country 20 years ago. Believing it takes one to know one, the Police asks Jeanne Deber to help hunt the copycat. Placed in solitary confinement since her arrest, “The Mantis” agrees at one condition : to deal only with detective Damien Carrot, who happens to be her son and who has broken ties with her mother a long time ago – Damien has no choice. A serial killer is on the loose and could strike anytime, anywhere in Paris.